(Helaas is de link niet werkzaam naar het verhaal dus om toch dit mooie stuk Zuid-Afrika te belichten maar even de copy/paste functie gebruikt. 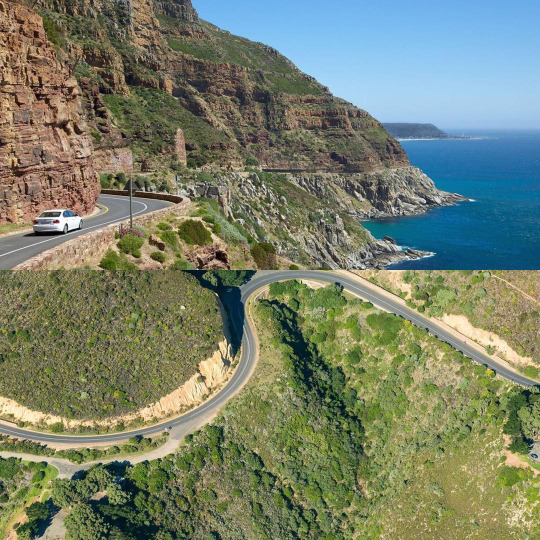 To see all of the incredible scenery that Cape Town has to offer, get in a car and cruise along Chapman’s Peak Drive. Chapman’s Peak Drive is regarded as one of the world’s most scenic road trips, running 5.5 miles between Hout Bay and Noordhoek on Cape Town's western coast. With mountains rising up on one side and the Atlantic Ocean crashing below on the other, there is an incredible view at every curve—all 114 of them. Closed for many years due to rock falls, Chappies (as it is affectionately known) was reopened in 2005 after a huge engineering project to secure the loose boulders. 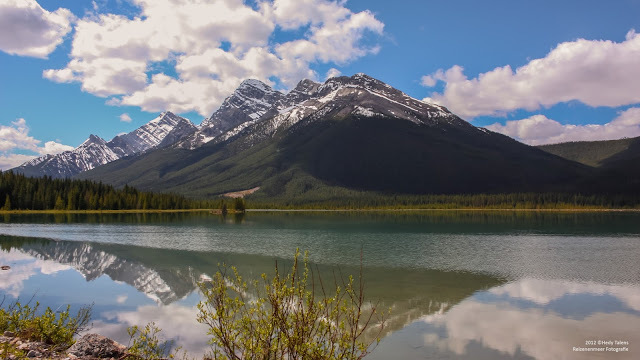 To make sure the rubble stays on the mountain and off of the road, drivers now have to pay a small toll (no more than a few dollars) that goes toward conservation efforts. Despite the toll and serpentine outline, it’s actually a fairly easy route. Nonetheless, make sure you map out your trip before you leave so you can focus on the scenery instead of the navigation. As you reach Noordhoek at the end of the drive, grab lunch at renowned chef Franck Dangereux’s restaurant, The Food Barn, before continuing on to Cape Point. If you aren’t keen to spend most of your day in the car, skip the road to Cape Point and head to Kalk Bay instead, where you can reward yourself with a hearty seafood lunch at Harbour House. Many people also stop along the way to hike up the Constantiaberg Mountain to have a picnic or snap a photograph—or 100.